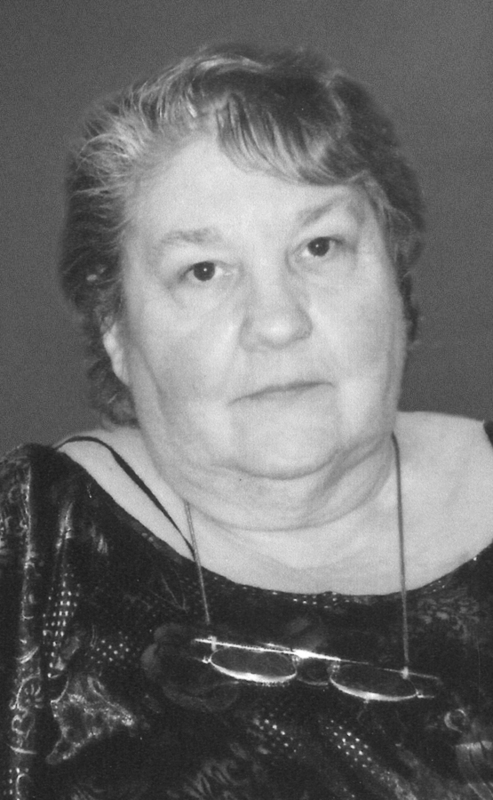 YVONNE ADELE MYERS, nee La Belle, passed away peacefully, surrounded by her loving family, after a long battle with cancer, at the Chinook Regional Hospital, just 26 days short of her 71st birthday. 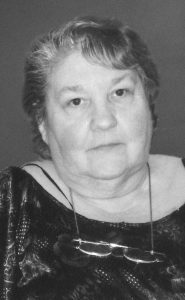 Yvonne leaves to mourn her loving husband Gordon; children Julie-Anne Hamilton, Susanne Badger, Sharon (Ed) Tomljenovick; grandchildren James (Corrie) Hamilton, Cecilia Hamilton, Douglas Hamilton, John Hamilton, Angel Hamilton, Robin Badger, Jessie Badger, Jonah Badger, Khrys Shinduke, Kayla Kowalchuk, Steven Kowalchuk and Shelby (Cornel) Vandervlist; great-grandchildren Lilith Hamilton, the twins Aurora and Mackenzie Hamilton, Stella Hamilton and Sol Hamilton. She was also survived by four sisters and four brothers. Yvonne was predeceased by her parents Albert E. La Belle, and Gaitanne C. (La Belle) Boyd, sister Claudette and brother-in-law Ben Larose. A Service of Remembrance will be held at the SEVENTH-DAY ADVENTIST CHURCH (CHURCH OF CHIMES), 2606 – 16 Avenue South, Lethbridge, AB, on Saturday, October 6, 2018 at 2:30 P.M.